The Fortnite Playground mode is a practice mode released by Epic Games together with one of the game’s updates launched in June 2018. The idea behind this development is to be able to win over new gamers and manage to keep other less experiences ones that, when they start to play, feel overwhelmed by the game’s frenetic pace. Furthermore, faced up to expert players they are clearly less skillful and get killed time after time. Therefore, they usually end up giving up and abandoning the game forever. The gaming sessions are private. Only allows up to 4 players at the same time. Storms take much longer to arrive. Players have an hour to practice moves, tactics, building, and defensive and offensive strategies. They can also wander around and explore the map. Construction resources are generated ten times quicker. All treasure chests and ammunition boxes are available. Friendly fire to practice with game mates although we respawn immediately if we die. This game mode isn’t taken into account for the standings. 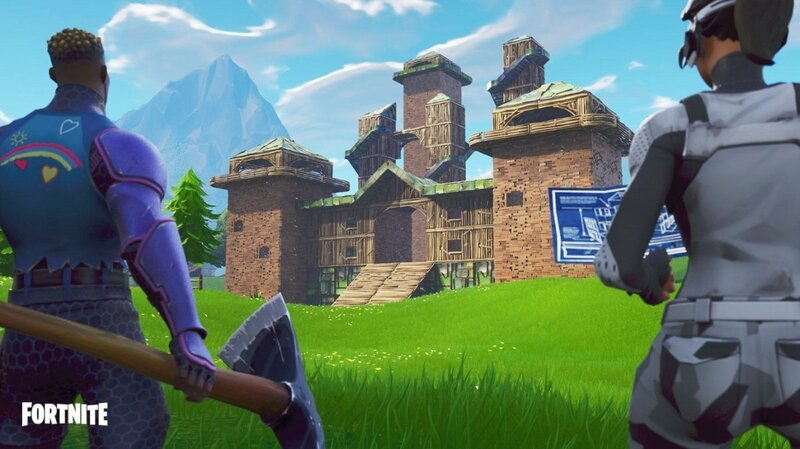 This is another step forward made by Fortnite to consolidate its current leadership in the field of online multiplayer games where it has been the undeniable leader ever since the second half of the year 2017, with millions of players from all over the world playing on their computers, video consoles and smartphones, such as iPhone and Android.